General Motors recently announced plans to introduce a second Chevy electric vehicle that will share its platform with the Bolt EV, but no other details were given. Now we may know what the new electric vehicle might be called, the Chevy Bolt EUV. General Motors filed a trademark application for the “Bolt EUV” name with the United States Patent and Trademark Office (USPTO) on April 9. 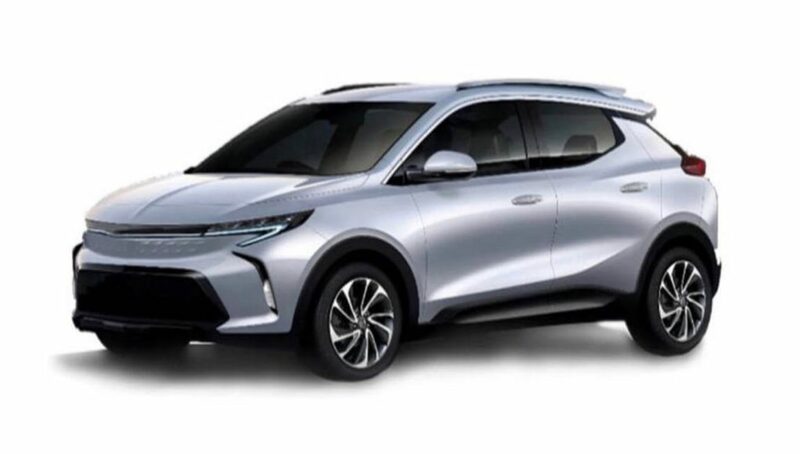 While it’s not for certain what the “EUV” stands for, but it does sound like it stands for “Electric Utility Vehicle.” If that’s the case, the Bolt EUV could be used for a new electric crossover. Back in 2017, GM confirmed plans to introduce a new electric crossover that would share its platform with the Bolt, so if you put all the puzzle pieces together it looks like the Bolt EUV is in our near future. While the Bolt EUV will share its platform with the Bolt, it’s being reported that it will be a bit larger.